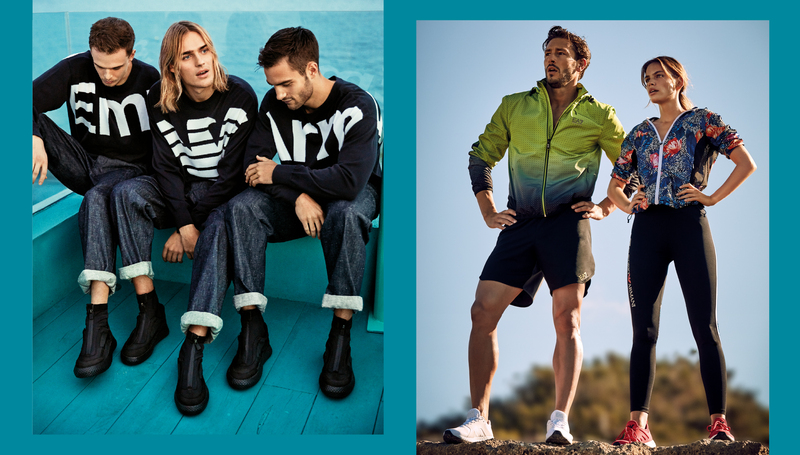 The Italian Chamber of Commerce, in collaboration with Emporio Armani & EA7, is glad to invite you to discover the streetwear trends of the Spring/Summer 2019 Collection. On Friday, May 24th, join us at Emporio Armani & EA7 store in Central for a great shopping night, get up to 40% discount on the seasonal collection, and enjoy a good glass of prosecco! RSVP is a must in order to receive an exclusive door gift. Launched by Giorgio Armani as a pioneering line in 1981, Emporio Armani is specifically intended for the younger generation. Today, the world-renowned brand has a strong experimental and metropolitan style, which while reflecting all of the characteristics of elegance typical of the Armani aesthetic, consciously expresses them in a contemporary design language. The iconic logo – the stylized eagle – continues to be a symbol of belonging and sharing, a meeting point that leaves room for freedom of expression. Dedicated to those who practice sports with passion, the EA7 line was designed to combine performance and comfort. Born in 2004, this is a true sport brand and over the years has developed its own strong and well-defined identity. The collection features garments and accessories that combine the technical performance required for sports and the elegance of fashion, in order to bring out the style and personality of every single athlete.